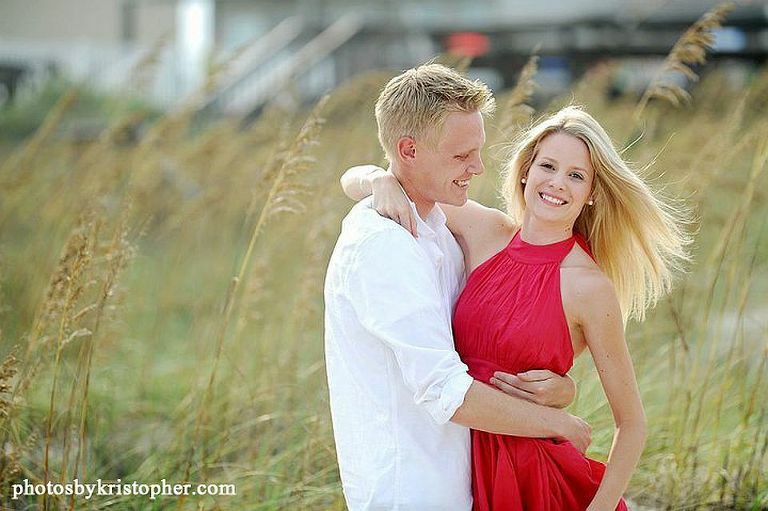 Welcome to the very best in relaxed wedding photography for Ocean Isle Beach and the surrounding locales in North Carolina. We are committed to excellence and delivering the highest quality images both digital & print. 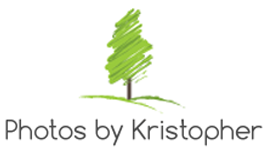 Photos By Kristopher Fine Art Wedding Photography aspires to provide personalized attention to those who believe in love! Weddings are very special occasions, and as such, every wedding is approached in a unique, intimate, photojournalistic fashion. 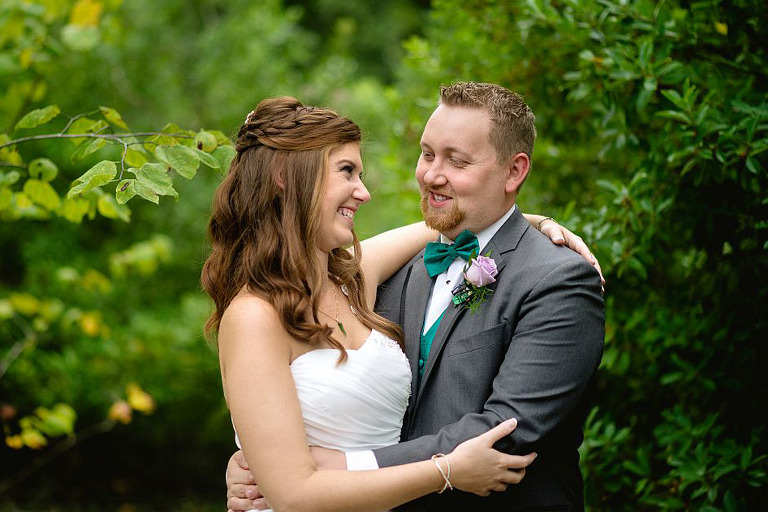 Our passion for photography helps us to create an exceptionally beautiful collection of those happy, real moments distilled throughout the event. Over the past ten years we shot hundreds of events on Ocean Isle beach, including weddings at The Isles, The Winds Resort, Knots Landing, Ocean Isle Beach Chapel, Brick Landing Plantation, The Islander and many private rental homes such as Memory Maker OIB. 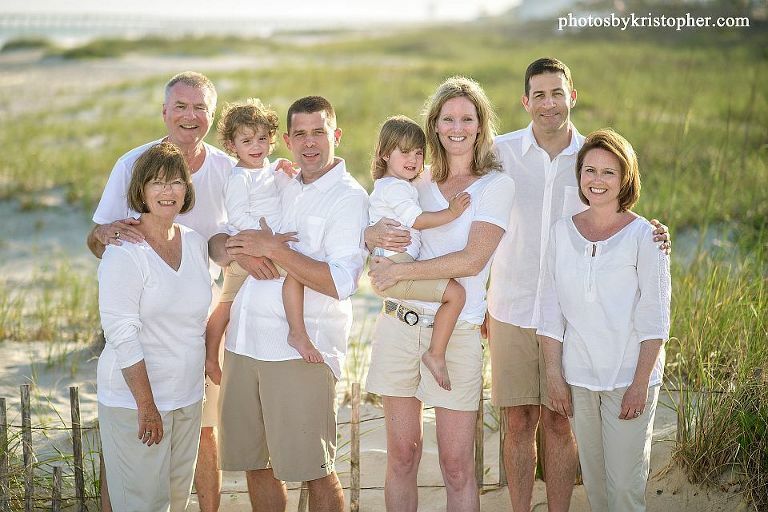 We also enjoy taking couples and families to the beaches of Ocean Isle Beach, North Carolina, for beautiful and artistic portraits next to the water. Or maybe you need a portrait for your child’s first birthday? Or maybe your wedding anniversary? 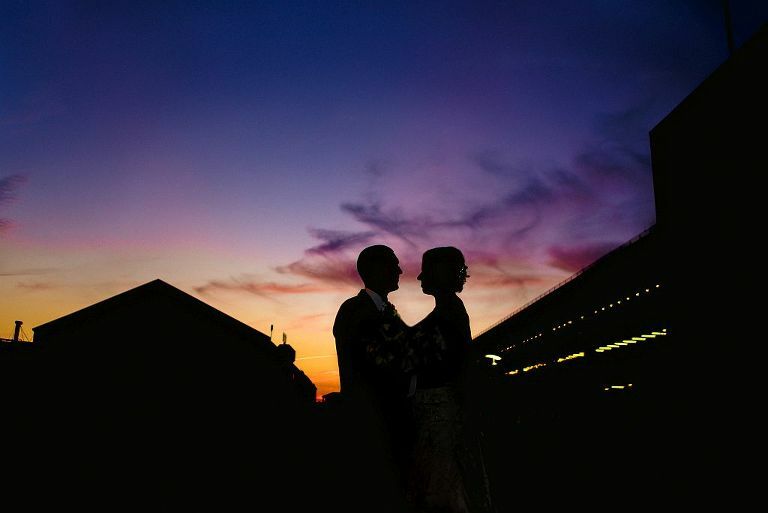 No matter what the occasion, we are here to assist you with your photographic needs. We are a full-service photography company that offers many different display options to preserve your memories. 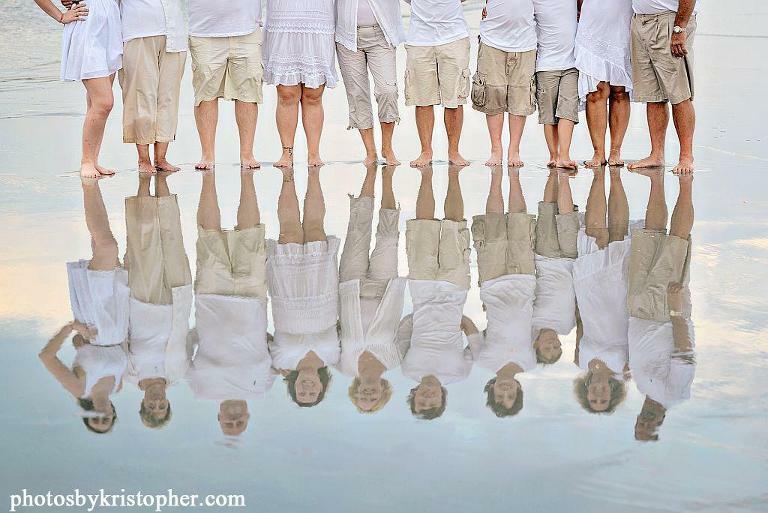 We specialize in beach portraits for individuals, couples, and families. Some of the larger resorts offer wedding packages and have event planners who can help you arrange a ceremony and reception. 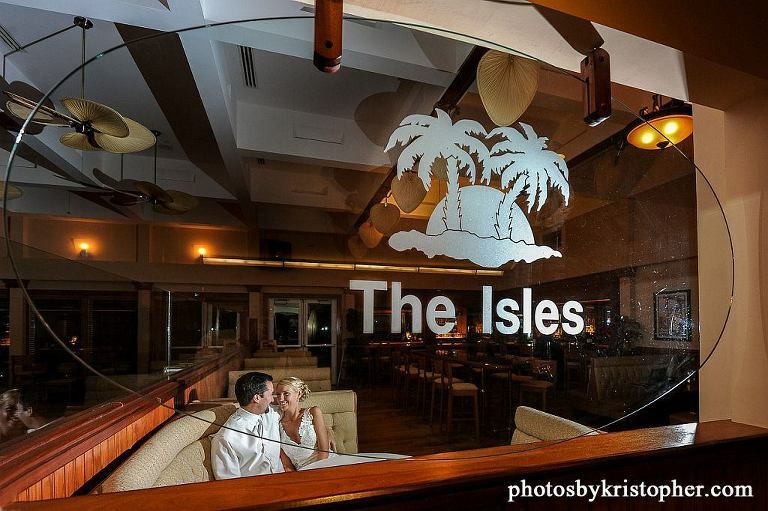 If you have your own big ideas, Ocean Isle has plenty of independent florists, caterers, bakers, decorators and restaurants that can host a memorable reception or rehearsal dinner. 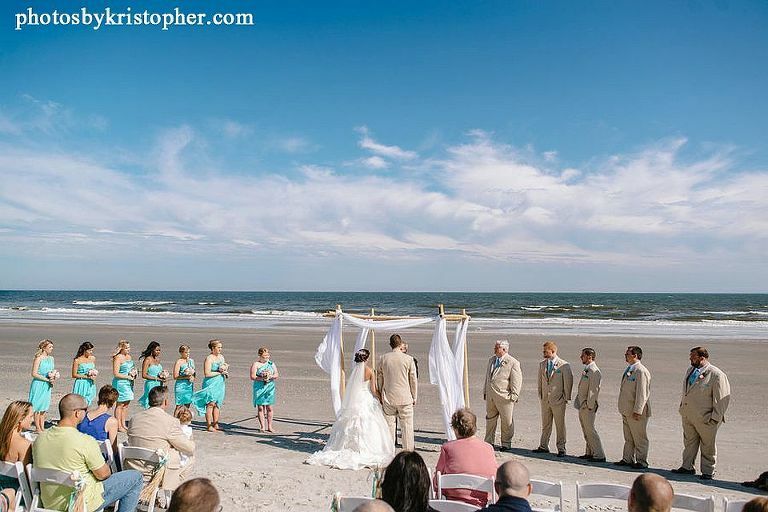 The Ocean Isle Beach Chapel is a popular venue for small traditional ceremonies. It has a gazebo on the water that’s a wonderful setting for romantic wedding photos. Many couples have their beach weddings at the Sunset Inn, the Ocean Isle Inn or the Winds Resort Beach Club, which has private beach cottages. The nearby Southport Community Building has a choice location at the junction of the Cape Fear River and the sound. It is another popular option for weddings, reunions, and large events involving food and dancing. Many venues have outdoor sundecks, beach access, indoor ballrooms and banquet halls that are perfect for any event. The location and venue make your big day special. The photos make it unforgettable. Whether you’re planning a wedding, sending out invitations for a reunion or planning a private getaway, let me capture the wonderful moments as they happen. If you choose Ocean Isle, Bald Head or another nearby destination, I’ll be happy to follow your party there. Feel free to call me anytime to discuss your photography plans. Ocean Isle Beach is a place where you can take off your shoes and let go of everything. This laid-back beach town is the perfect location for a destination wedding, a romantic getaway or a family reunion. This special spot has the unique ability to bring an element of fun to wedding photos, vacation pictures, individual portraits and reunion photos that capture everyone in the family. 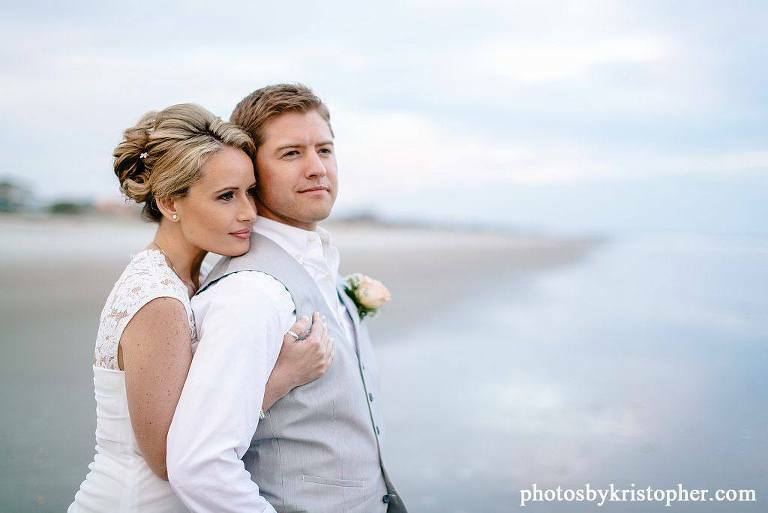 With its award-winning beaches, luxurious resorts and fine restaurants, Ocean Isle Beach is one of the region’s most popular wedding destinations. Like neighboring Sunset Beach and Holden Beach, Ocean Isle is located between Wilmington, North Carolina, and South Carolina’s bustling Myrtle Beach. Whether you’re having a barefoot beach wedding or a formal indoor affair, I encourage you to take time to capture some stunning photos near the water. This naturally gorgeous barrier island has 7 miles of oceanfront beaches with access paths every 500 feet. That’s a lot of photo opportunities! With so many beautiful locations in a small area, emotive portraits, energetic group photos, and expressive wedding pictures are guaranteed. 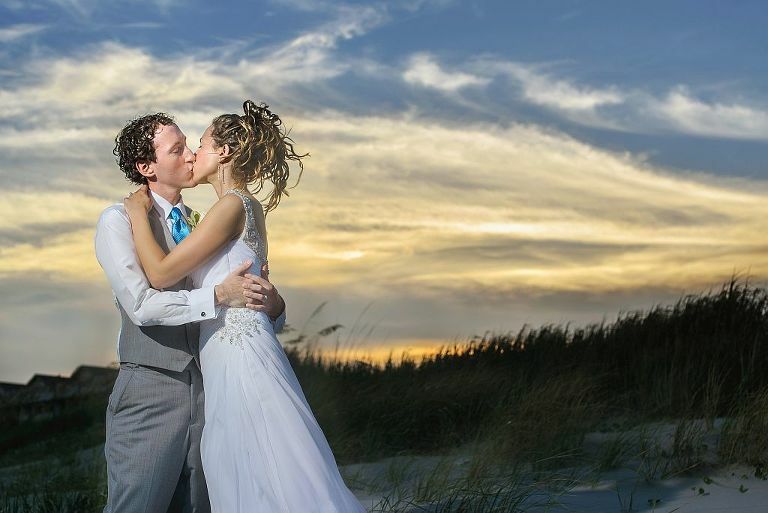 If you’re planning a beautiful, romantic beach wedding, Ocean Isle is the place you’ve been waiting to find. The beach is the main attraction on Ocean Isle, but there are plenty of other things to do and see. First, the town is in the heart of North Carolina’s golf country. This special area is home to 30 outstanding golf courses. Kids can score low with a round of miniature golf. If you’re adventurous, try surfing. If you’re not so daring, you can sit on the beach and watch dolphins swim by the coast. Shopping, shelling, and deep sea fishing are popular activities on the strand. The water along the island and in the sound is 10 degrees warmer than other areas, so it attracts all types of marine creatures, including loggerhead sea turtles that nest throughout the summer and early fall. For the thrill seekers visiting the area, the Shallotte Swamp Park is the place to be. This outdoor adventure course offers zip lines, a treetop course, & kayaking. Visit the Museum of Coastal Carolina to discover the area’s history, or you can tour nearby attractions. If you want great vacation photos, the lighthouses at Price’s Creek, Oak Island and Bald Head Island are outstanding locations. Of course, all vacations should include some relaxation. Try homemade Italian ice in town, or sample award-winning vintages at the Silver Coast Winery. A quiet meal at an oceanfront restaurant is the perfect way to end a day at this wonderful beach. Ocean Isle Beach is a tiny seaside community with a permanent population under 600 residents. However, that number swells to 25,000 during the peak season, so there are plenty of places to stay, even if you’re bringing a large group. Vacation rentals are always popular, but you might prefer one of the fully equipped resorts if you’re planning a wedding or a family reunion. If you need help with renting a beach house we recommend contacting www.sloanevacations.com. 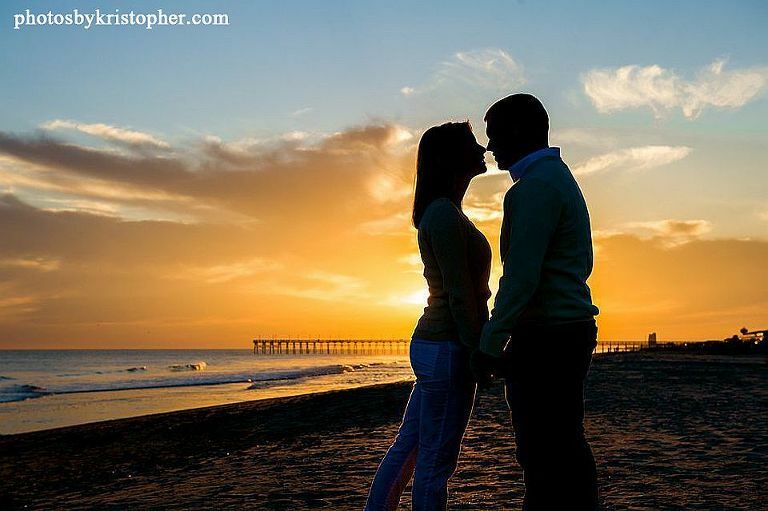 When I am not at OIB you can me photographing weddings and portraits on Sunset Beach.